In the last decade, India has enjoyed the status of an envious world leader in granite exports to the world. Thanks to the largest reserves of granite found in a large quantity in North and South India, including Bangalore in Karnataka; Rajasthan; Chennai in Tamil Nadu; Andhra Pradesh, and Odisha, for making India one of the largest manufacturers and exporters of granite to the western world. The country sells about 85-95 percent of its granite production. 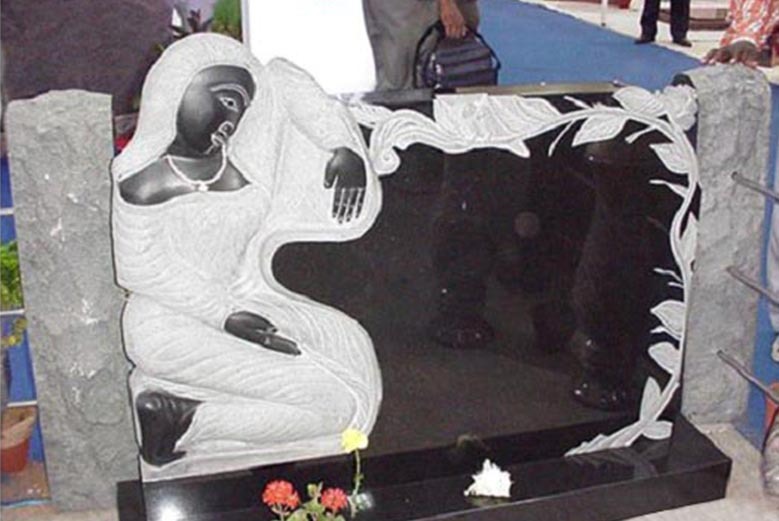 When it comes to the export of raw granite and granite for monumental or building stone, Indian granite suppliers surpass their Chinese and Brazilian competitors by capturing about 60 percent of the market. If you are looking for the answer to the question why Indian granite is the new import mania for homeowners in Western Countries, then following are some of the prime reasons why this highly-demanded stone is the apple of importers’ eyes. “India is like a gold mine for granite. There are so many varieties and the quality is excellent. Most of the Omani customers come to us asking for Indian granites as they are affordable and are of great quality. The granite from China on the other hand is of inferior quality. 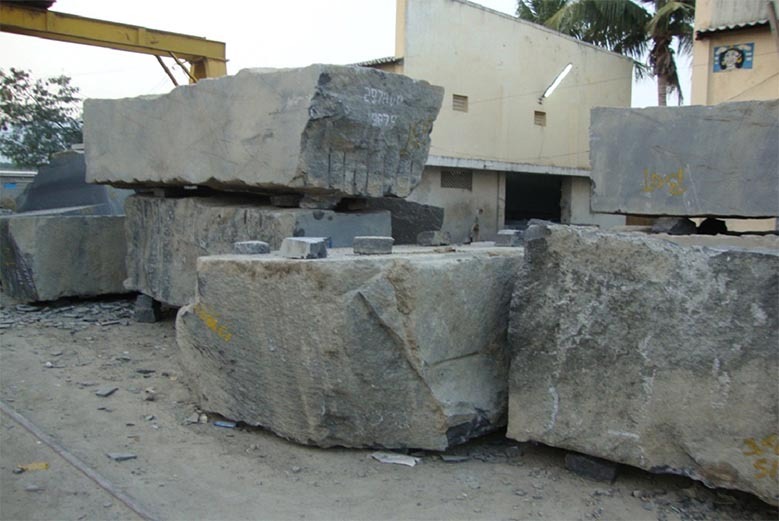 Indian and Chinese granite dominate the granite market in Oman. In fact, 75% of the sales in Oman are from Chinese and Indian granite, the rest come from Brazilian and Italian granite, as they are very expensive,” Naveen Mathew Dominic, a granite importer from Oman? 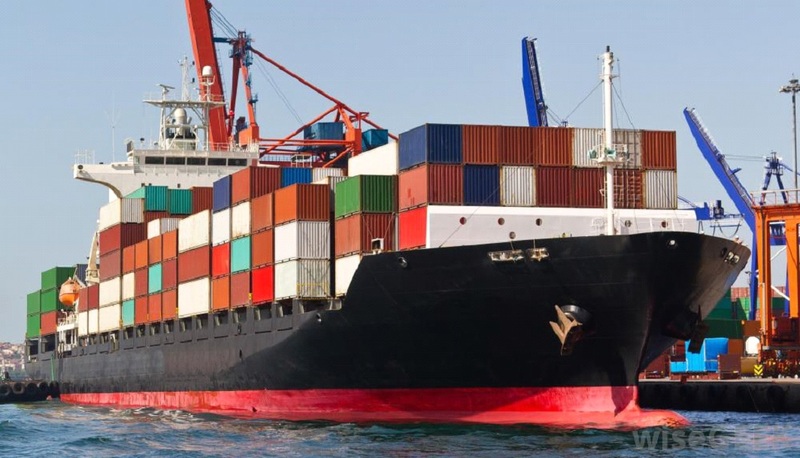 With a boost in the demand for granite from India, commercial shipping has become more convenient in current times. 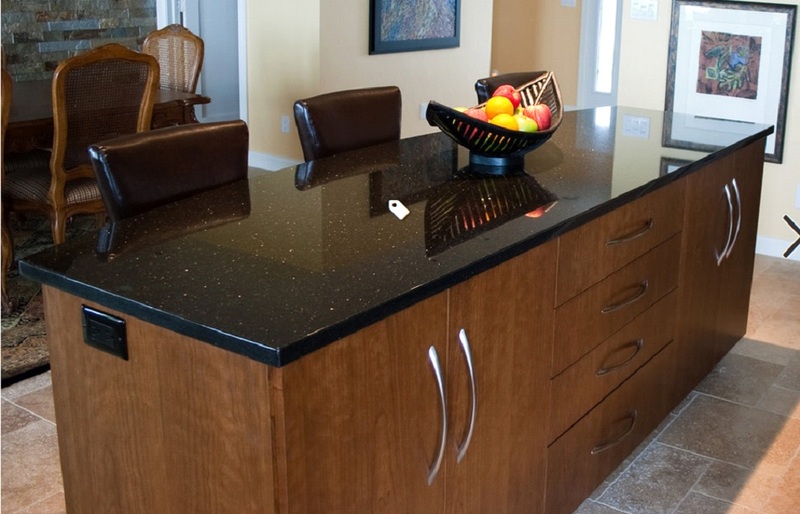 Easier and timely shipping has made the buying of granite more affordable for builders and consumers. Now, already processed stones; safe packing of the cutter and gangsaw slabs, and hassle-free shipping at the global level have contributed in making prices of Indian granite products from granite exporters in India lower and affordable for the western world. In addition, it is the concept of changing globalization, updated technology, and new housing trends that give middle-class people better choices to garner their homes with granite which is less likely to break off, scratch, or blemish than marble. 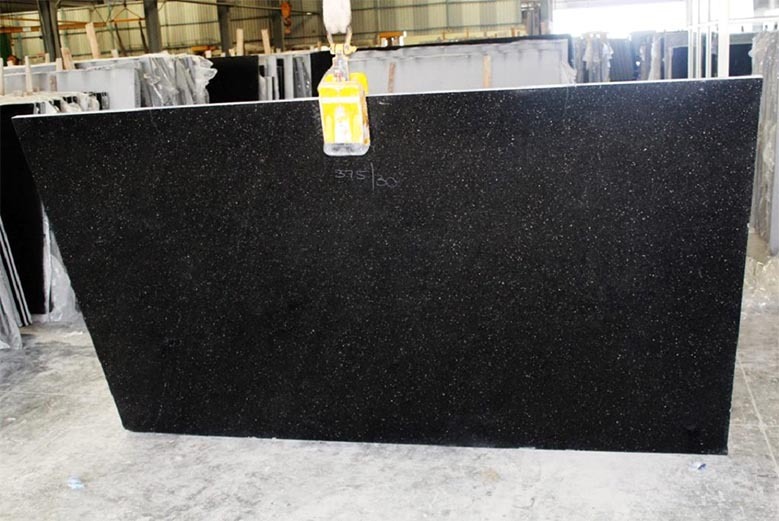 Whether you choose Indian Black Granite, Indian Green Granite, Indian White Granite, or Indian Yellow Granite from any corner of the world, granite manufacturer, supplier, and granite suppliers in India are ready to cater your needs amicably. 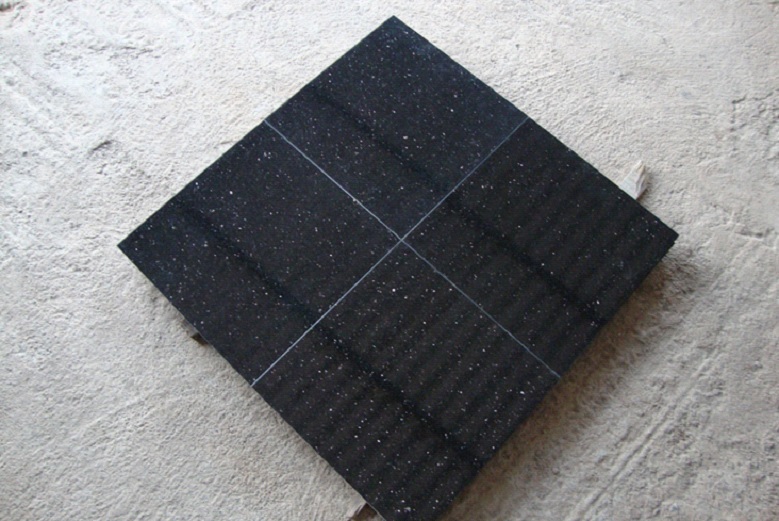 Regatta Granites India is a popular granite manufacturer from India that deals in the exporting, supplying, and processing of the finest quality Indian granite.